Social media is hard to do on your own. You need to come up with a nonstop stream of relevant content and engage with customers across all social channels, every single day. 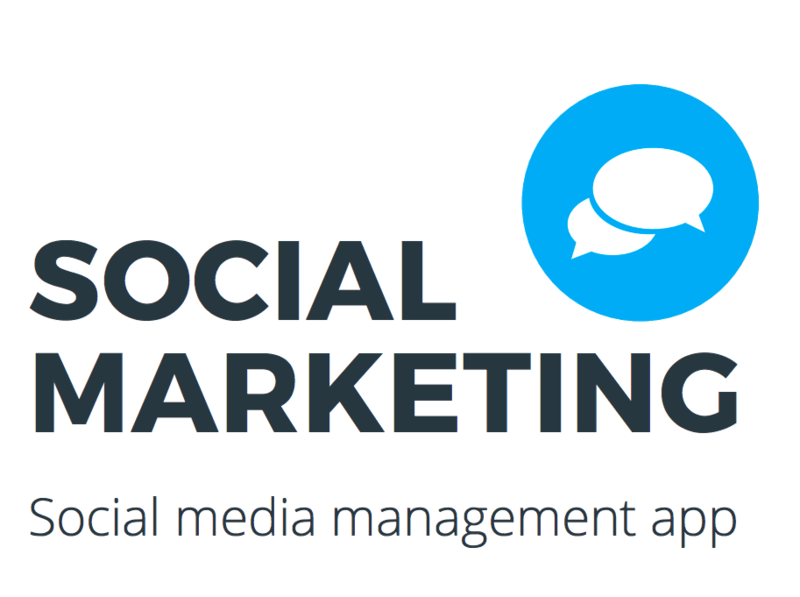 Social Marketing gives your business one place to stay social. 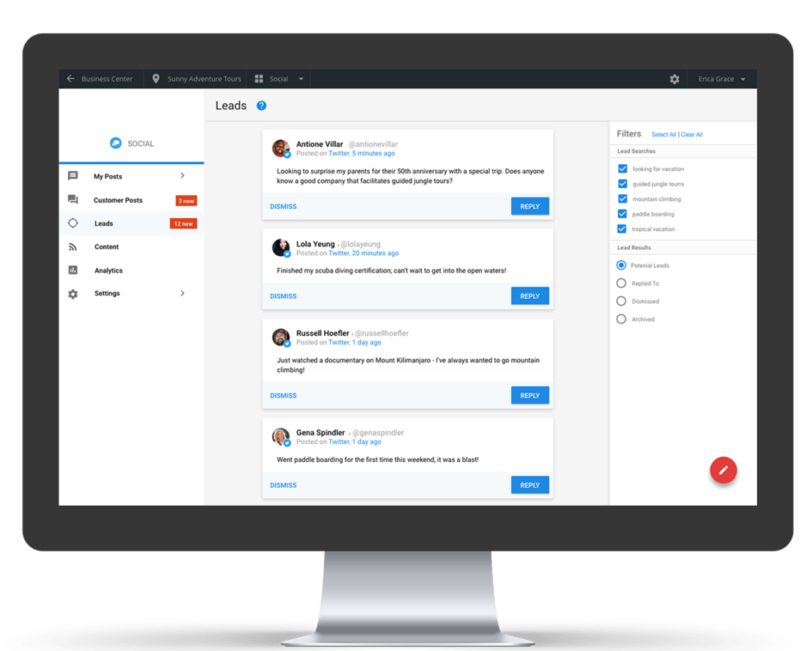 Generate leads, schedule ready-to-publish content, and communicate with your followers all from one place. 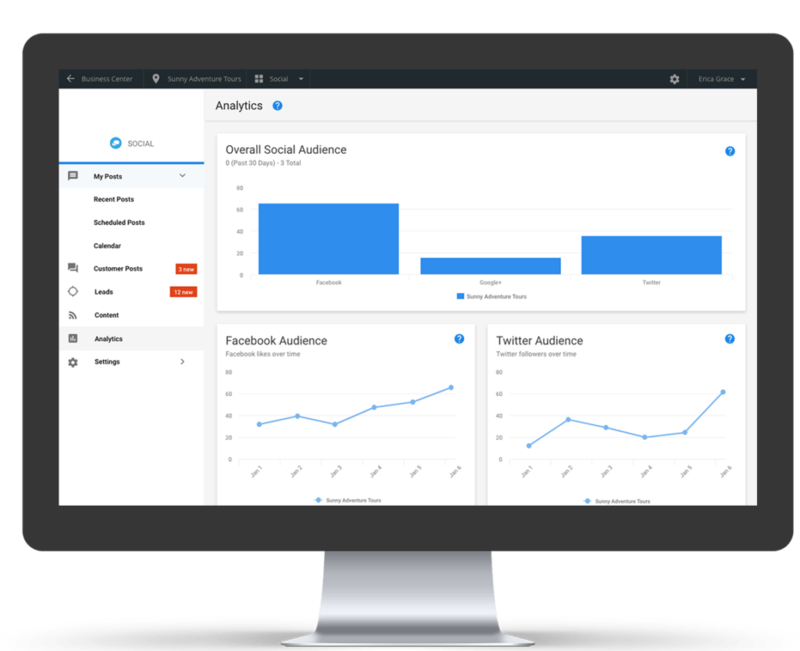 Social Marketing makes managing social media simple. 1. Post everywhere from one place. Social Marketing makes it simple to connect with your followers. 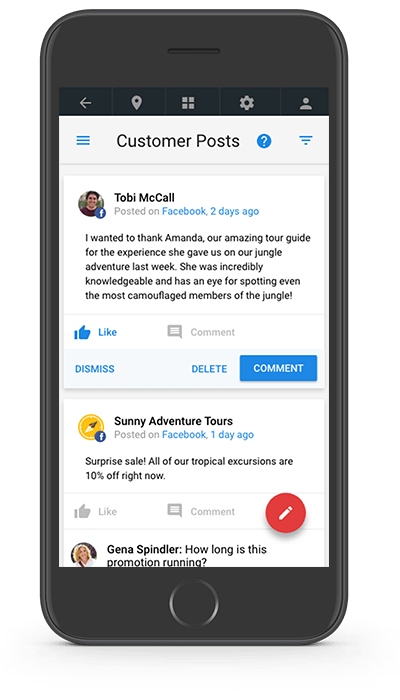 Respond to customers, share ready-to-post content, and build stronger social relationships with your followers. 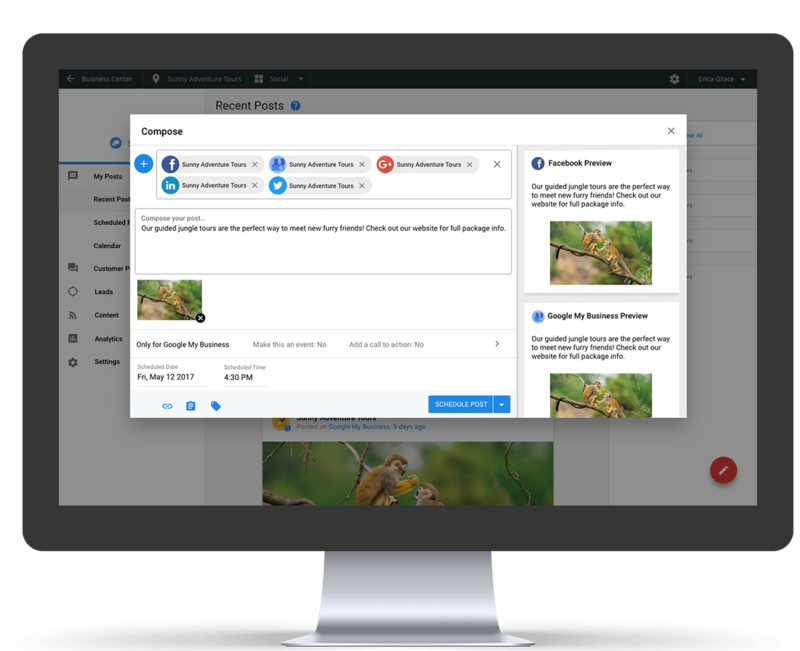 Save time and energy with customizable settings that allow you to find and republish your industry’s hottest news. 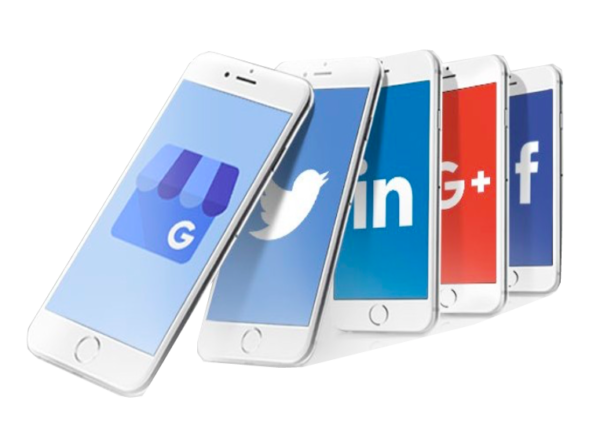 Social Marketing works on any device, any time—this means you can post and respond in the moment, and never miss a beat.